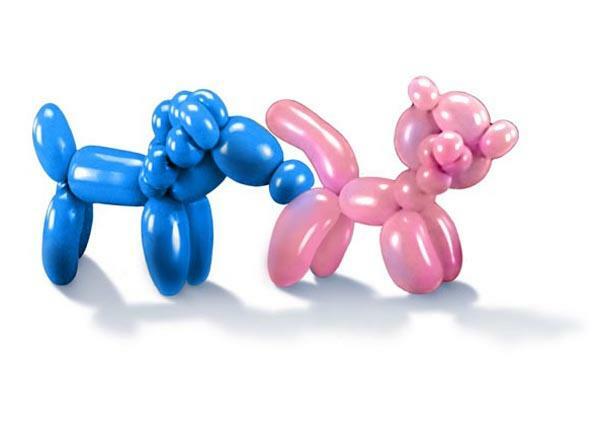 What do balloon animal dogs do when they meet? You guessed it! 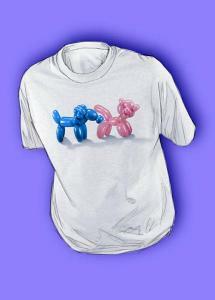 Send us a picture of yourself (or a friend) in your Killerplanes T-Shirt, and we'll put it on our T-Shirt Wall webpage!